Lake Tahoe has always pulled in visitors. It was a gathering place for the Washoe tribe. Tourists began vacationing there with the arrival of railroads in the late 19th century. Today, millions come for that famously deep and blue lake, pine-tree-studded granite peaks, and towns ranging from rugged to luxurious. 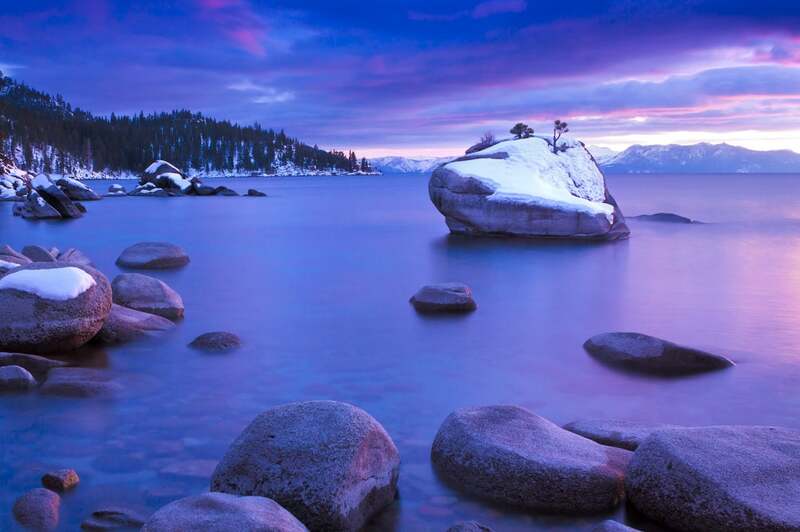 Lake Tahoe doesn’t slow down as a tourist attraction when the winter (and its snow) arrives. Temperatures drop, blizzards dump dozens of feet of snow, and visitors celebrate those sunny, bluebird days. One thing to note: the Lake Tahoe region lies above 6,000 feet. Temperatures can drop far below freezing during the winter months, which stretch beyond the bounds of winter for lower elevation destinations. The Sierras are known for getting lots of snow, although that has changed in recent years because of the drought. Snow can start falling in the Lake Tahoe region as early as September and as late as June. Ski resorts can get 300 to 500 inches per year of snow; even at lake level, snowfall is over 100 inches per year. Winter storms can get very dangerous, very fast, and blizzards often shut down the roads. All of this makes Lake Tahoe a winter camping destination only for the well-prepared. Thanks to its heavy snowfall and beautiful peaks, the region is one of the country’s best for skiing and riding. At the Heavenly or Diamond Peak lakeside slopes, you’ll think you’re heading straight into the water. 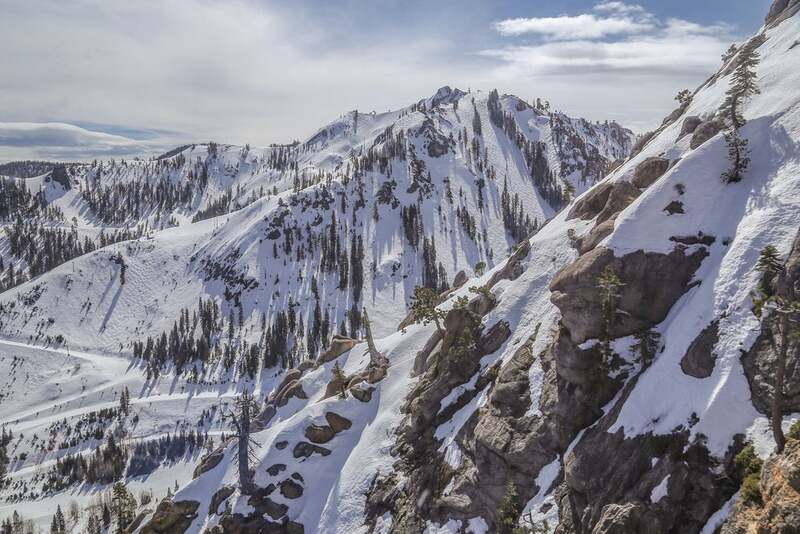 There are Olympic-level amenities and endless terrain at Squaw Valley, and powder-filled bowls at its sister resort Alpine Meadows. For those looking to start off slow, Northstar has lots of family-friendly options. Snowshoeing is gaining in popularity nationwide. 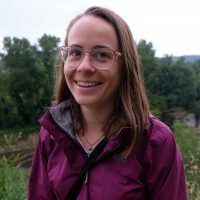 It’s a pretty easy transition if you’re used to hiking; just grab some snowshoes at one of the many rental locations in the region, read up on some snow safety tips, and you’re set to go. Many resorts maintain snowshoe trails through their backcountry—Northstar even has guided snowshoe stargazing tours. If you’re looking for more wilderness closer to the lake, Tahoe Meadows is just 30 minutes from Reno and has snow late into the season. When it looks like a blizzard outside, stay warm indoors and get to know the region at one of its many museums. 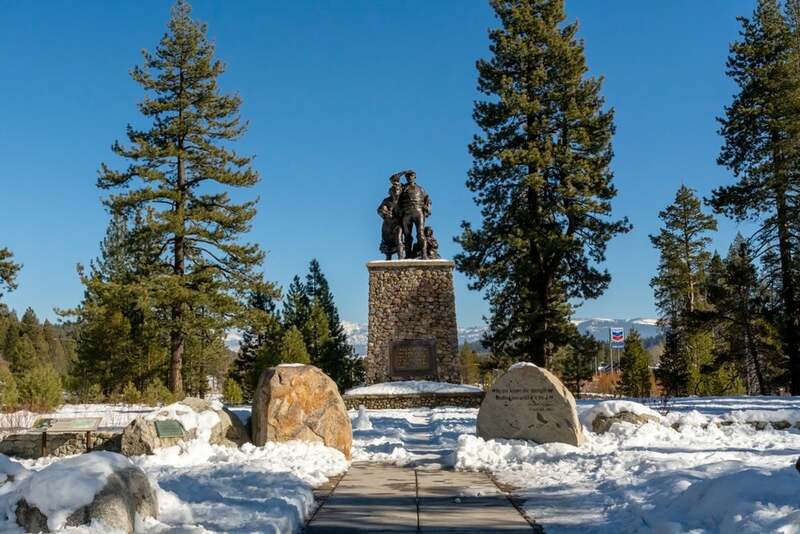 Learn more about the famous ill-fated Donner Party and the history of Chinese workers and indigenous peoples at the Donner Memorial State Park and Emigrant Trail Museum. 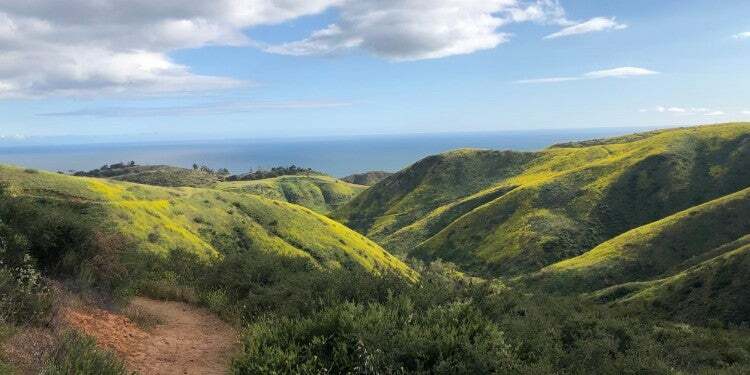 If you want to learn more about the history of tourism in the area, visit some 19th and early 10th century estates—among the most famous is the stunning Vikingsholm Castle in Emerald Bay, a short hike from the parking lot. Another good option is to visit the Gatekeeper’s Museum, built where gatekeepers would measure the lake’s level for regulation, where you’ll learn all about the region’s natural history. Sometimes it’s tough to decide where to stay in the Lake Tahoe region, since every community has something to offer. Tahoe City has some fine dining options and beautiful access to the lake. Incline Village has luxury estates, while Truckee has an Old West feel with great bars, music, and boutiques. At the state line on the southern end of the lake, you’ll find South Lake Tahoe, the largest community in the region. There, casinos abound on the Nevada side. Some popular casinos include Harrah’s Lake Tahoe, Harvey’s and the Hard Rock Hotel and Casino. If you’re in North Lake Tahoe, the best available casinos are the Biltmore in Crystal Bay and the Hyatt Regency in Incline Village. There’s plenty of tent camping available in the region in the summer, but unfortunately those sites are closed in the winter. If you have an RV, however, you can park it daily, weekly or seasonally at a handful of campgrounds that are open year-round. The advantage? 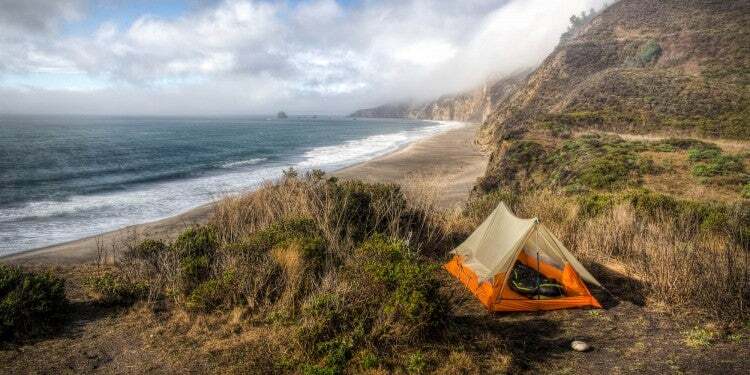 It’s definitely the off-season for camping, so the prices are lower and availability is higher. This is a highly-rated RV park in the region, for good reason. Located in south Lake Tahoe, it has easy access to the lake, as well as all the winter activities—there’s even a little sledding hill on-site. 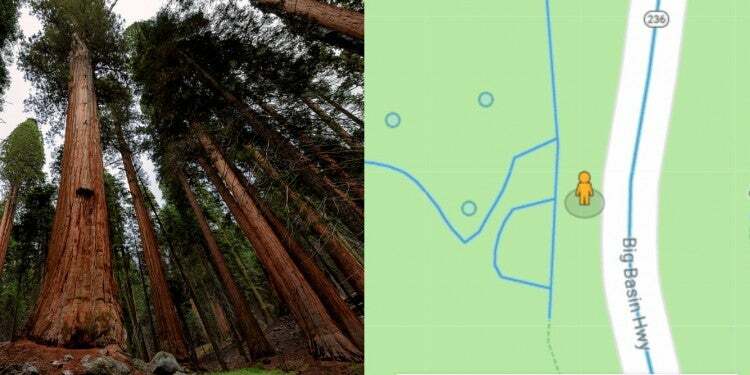 It has over 400 sites, including tent sites that are closed in the winter. There are full hookups available. “For a last minute find, it turned out to be an awesome choice…I imagine it gets very busy in the summer, but we had a wonderfully quiet time there. 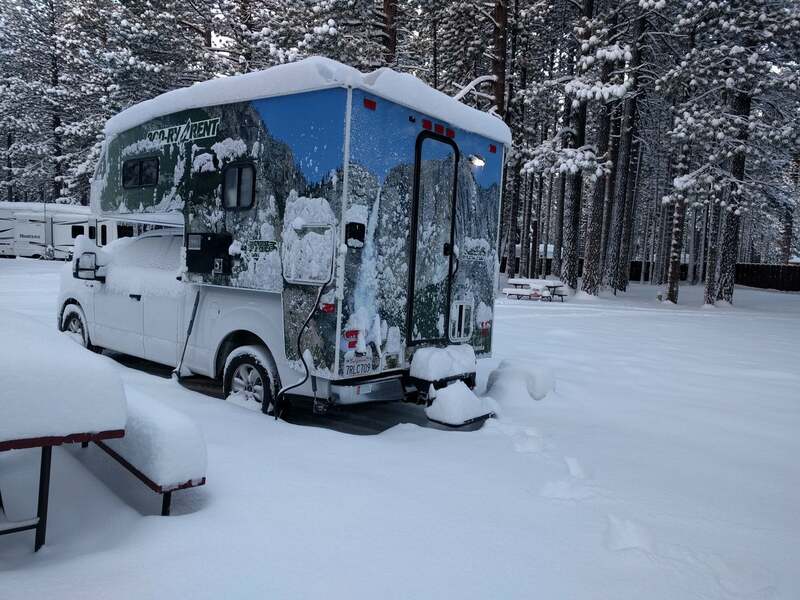 And nothing beats making a fire in the snow and waking up to a couple of feet of white fluffiness!” —The Dyrt camper Basia M.
Coachland is located just outside the charming town of Truckee, twenty minutes from Lake Tahoe. 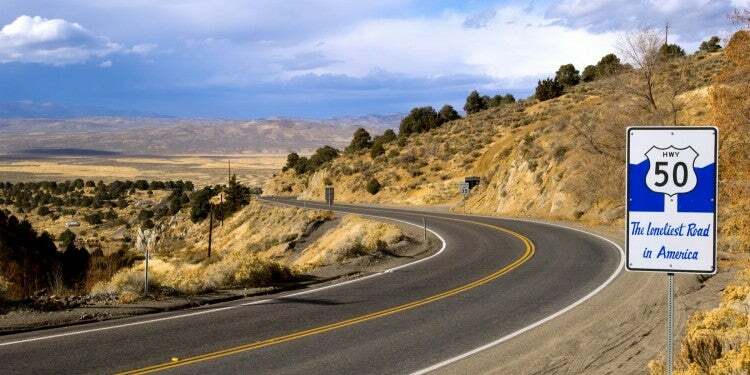 The roads are paved and the sites are big and include full hook-ups. There are some long-term rental options, but you can also stay here just for a day or two while you visit the region. There are plenty of on-site amenities like a dog park and laundry, and you’ll be in walking distance to the Tahoe Mountain brewery for those looking to escape the kids. 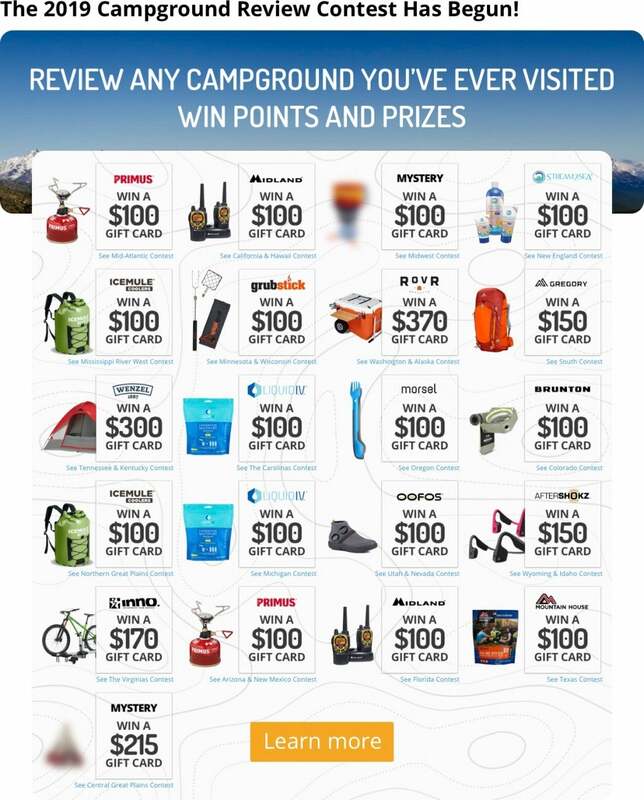 Be the first to review Coachland RV Park on The Dyrt and earn your Pioneer Badge! The resort at Zephyr Cove on the Nevada side of Lake Tahoe is a full-blown vacation center. It offers loads of activities, from boat cruises to snowmobile tours. The RV campground is open year-round, although it slows down in the winter. 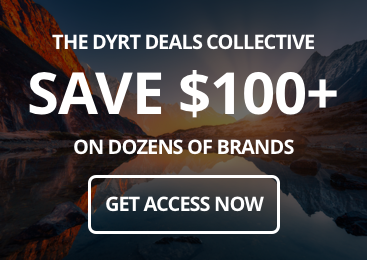 There are 93 RV sites available. 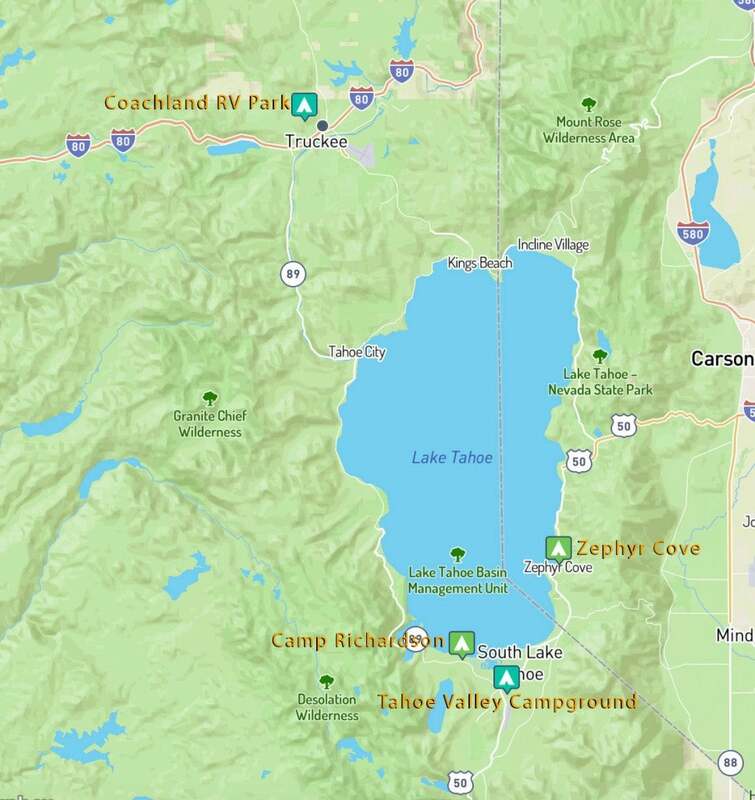 “Even after all of the development and human impacts, Zephyr Cove and Lake Tahoe are very nice spots for family camping and outings. Try it after Labor Day, when many summer-season tourists leave, if you are ready for chilly weather and the occasional early-season snowfall in exchange for a quieter experience.” —The Dyrt camper Jon S.
The Camp Richardson Resort is a convenient, fun and comfortable multi-use campground on Lake Tahoe’s south shore. Probably best-known for its offerings as a summer destination, this massive resort is winter RV-ready with 100 spots with hookups, activities, and amenities galore. 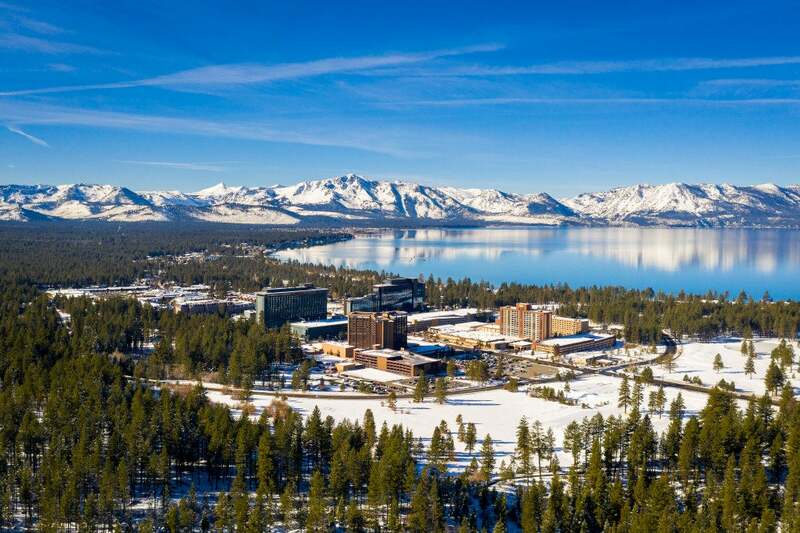 Some on-site additions include the Mountain Sports Center—a gear rental shop including cross-country skis and snowshoes—and a restaurant resting on the edge of Lake Tahoe. “Top to bottom, it was a wonderful stay at Camp Richardson! My family stayed on the RV side and we biked to the beach each day. The kids loved the ice cream shop of course and we liked the little general store.” —The Dyrt camper Nicki M.